Among all of the excitement to be had in Southern California, it’s the theme parks that elevate its appeal to the next level. 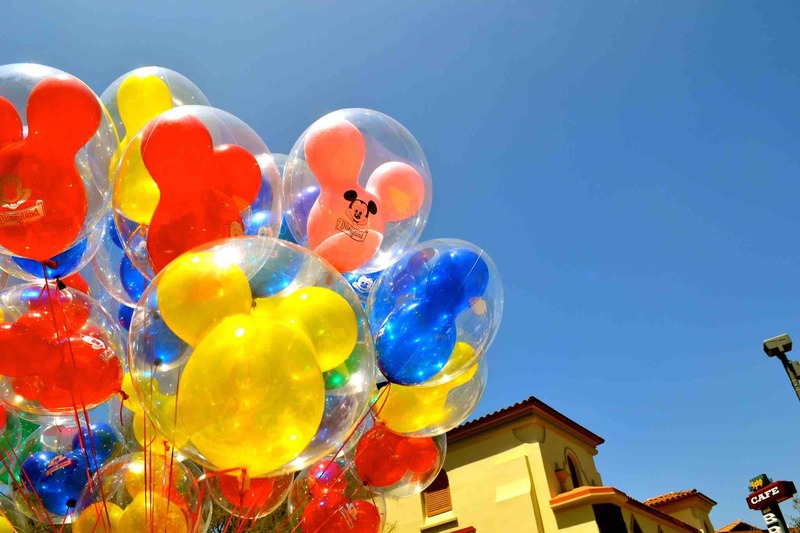 Theme parks are a getaway suitable for all kinds of large gatherings: family reunions, graduation celebrations, team-building exercises; the list goes on. 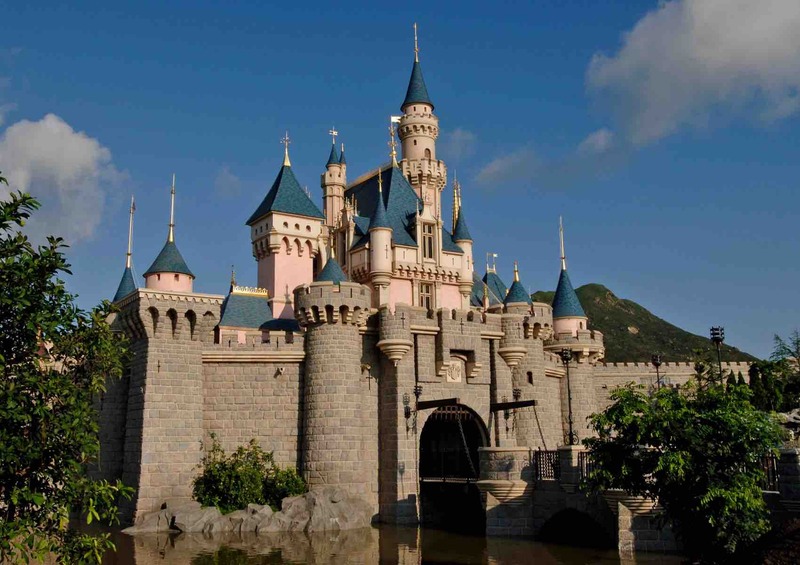 Better yet, it’s amazingly easy to plan a group bus trip from Los Angeles to any of its surrounding theme parks, especially when using our bus booking platform. 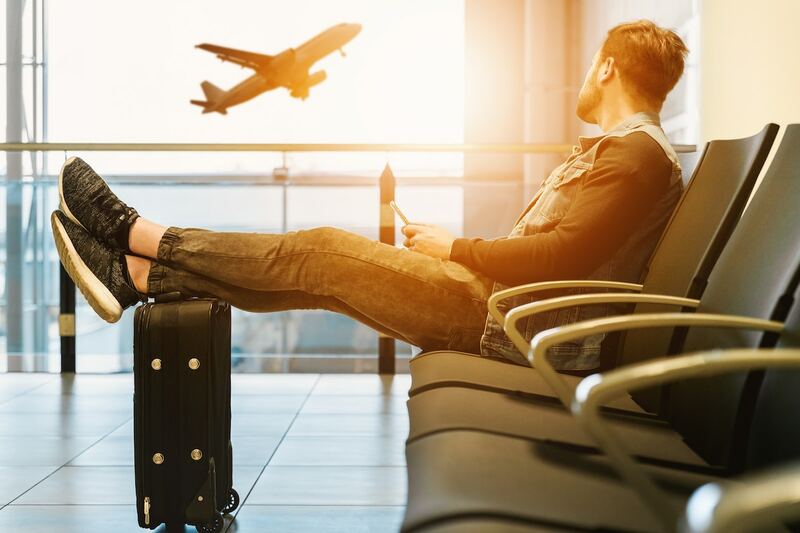 Once you’ve selected a destination, it’ll quote any itinerary with the most popular bus rentals in LA, whether it’s a complex route for a large group with multiple stops, or a straightforward airport-to-park pick-up from LAX. How much does it cost to rent a bus to go to to a California theme park? 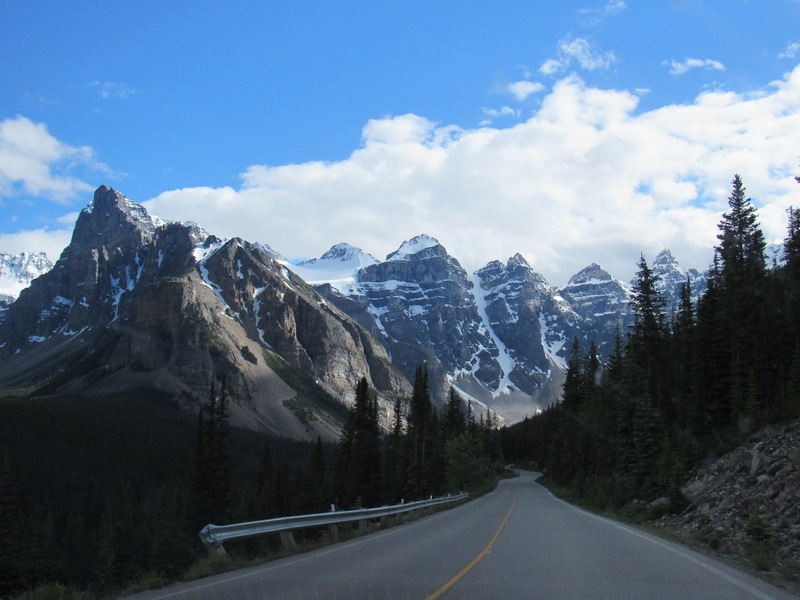 Bus rental prices always largely depend on the trip distance and type of vehicle you’re renting. You’ll also find that prices are subject to change depending on timing and availability. If you’re picking up a group at the airport and driving them straight to the park, you’ll want to go with a coach bus that can store everyone’s luggage for the day, and will cost you up to 1,500$ for the day. 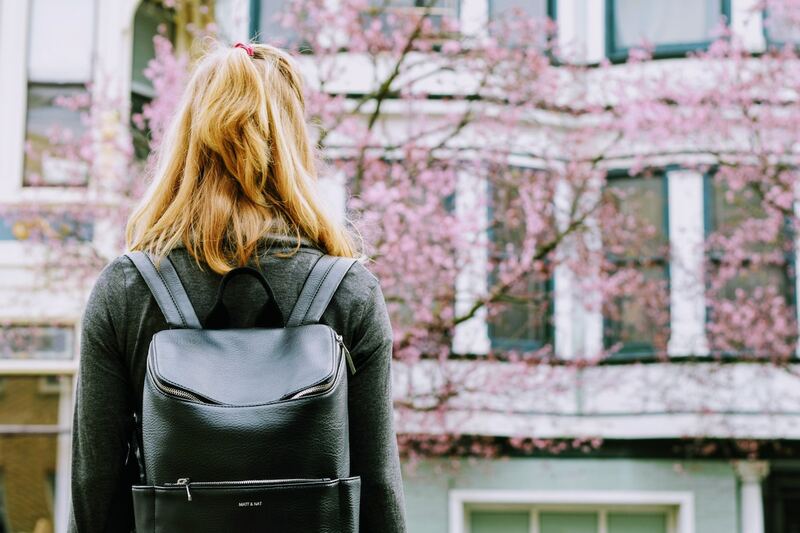 If you’re picking up a group in Los Angeles and are looking for a budget friendly option for the day trip, a school bus is a perfectly sound solution and will set you back around $900. To get a better idea of your bus rental price, enter your trip information and receive instant quotes from bus suppliers in Los Angeles. Pricing and group packages: Prices vary for groups and different dates; the longer you stay, the cheaper. Call to inquire. They call it the happiest place on earth, and they do so for a reason. While enjoyed by every child who visits, there’s enough nostalgia and entertainment to soak up that even the most weathered adult will crack a smile. From turn-of-the-century architecture of Main Street to themed sections like Frontierland’s Old West re-enactments and the year-round Mardi Gras of New Orleans Square, there’s truly something for everyone here. So what’s the difference between this park and Disneyland? Just about everything: this is where theme park aficionados experience their most beloved stories coming to life, from Pixar animations to Marvel Studios’ superheroes. Enjoy a full gamut of park rides by day, and spectacular light shows by night. In between, there’s sightseeing, astounding acting by its employees, as well as their variety in food in themed restaurants. While it is obviously great for the kids, adults will enjoy it just as much. Photo Courtesy to Disney California Adventure. Fans of tinsel town and the movie-making process will find themselves right at home here. 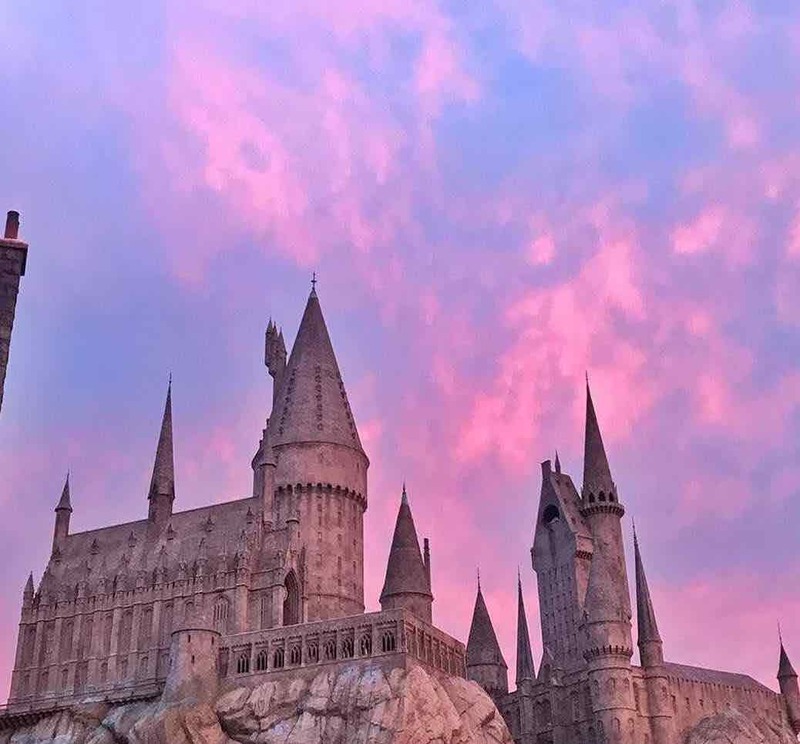 While there are some action-packed rides to enjoy, the Studio Tour and Special Effects Show persist as the most long-standing attractions at this location. To top it all off, the 3D rides are immersive, the Walking Dead zombie gets the blood pumping, and the Simpsons Springfield-themed area is worth the trip alone. Photo courtesy to Universal Studios. Don’t let the name fool you: fun is always in season at Knott’s Berry Farm. This attraction is perfect for both families and large groups of adults looking for an engrossing amusement park. It’s clear from their selection of rides, offered in both thrill and family varieties, with more thematic entertainment like gold panning and its Ghost Town Blacksmith. 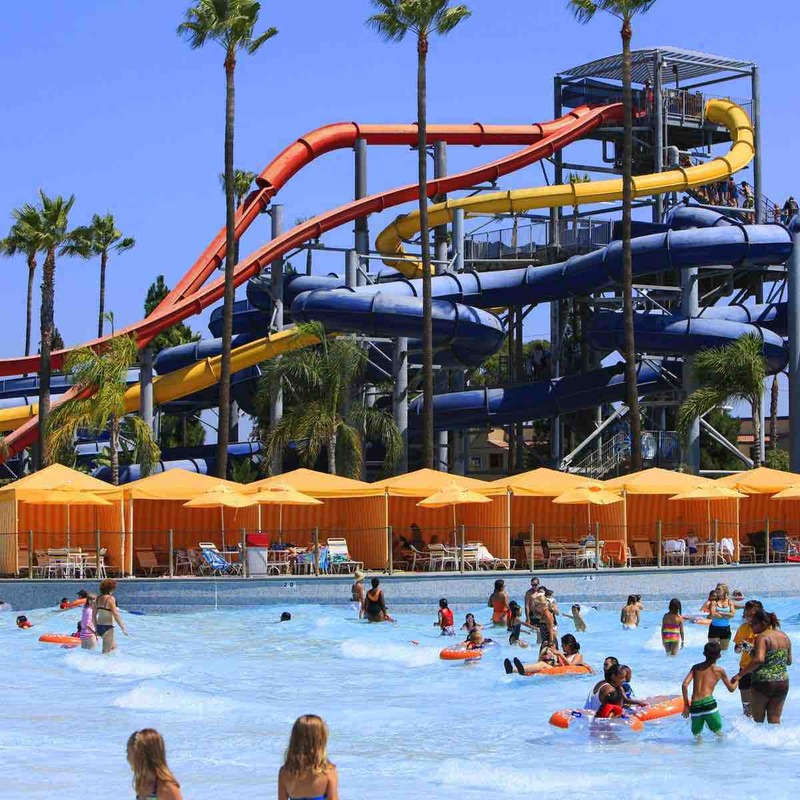 The other side to Knott’s, Soak City, gives twice as many reasons to visit with its 15 acres that includes the Tidal Wave Bay and extreme slides. 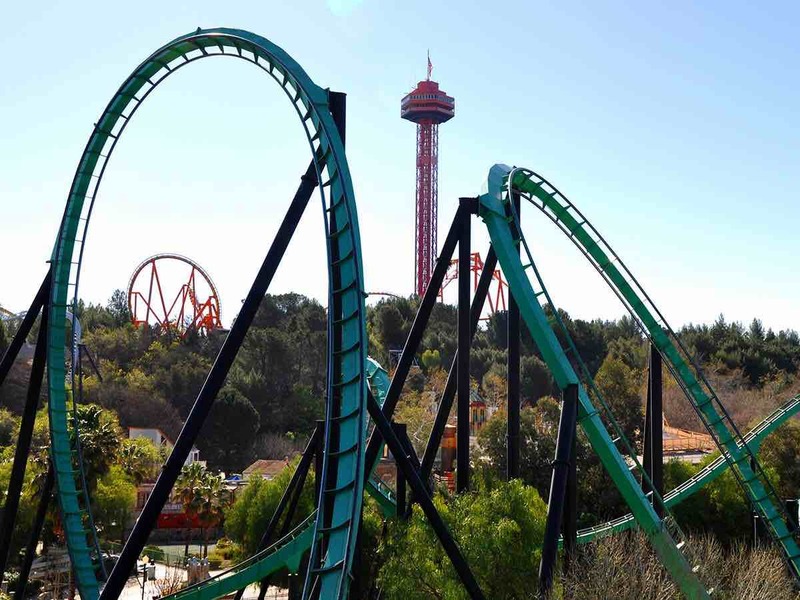 There’s no doubt that families are welcome here, but the best of Six Flags is found in how they terrify and delight with their ground-breaking rollercoaster rides. Take it from their names: Apocalypse. CraZanity. Dive Devil. Full Throttle. The X2. Each have their own loops and twists that deliver their riders at high speeds from shocking heights. There’s no better way to get to know your coworkers and friends than to hear them scream their heads off. 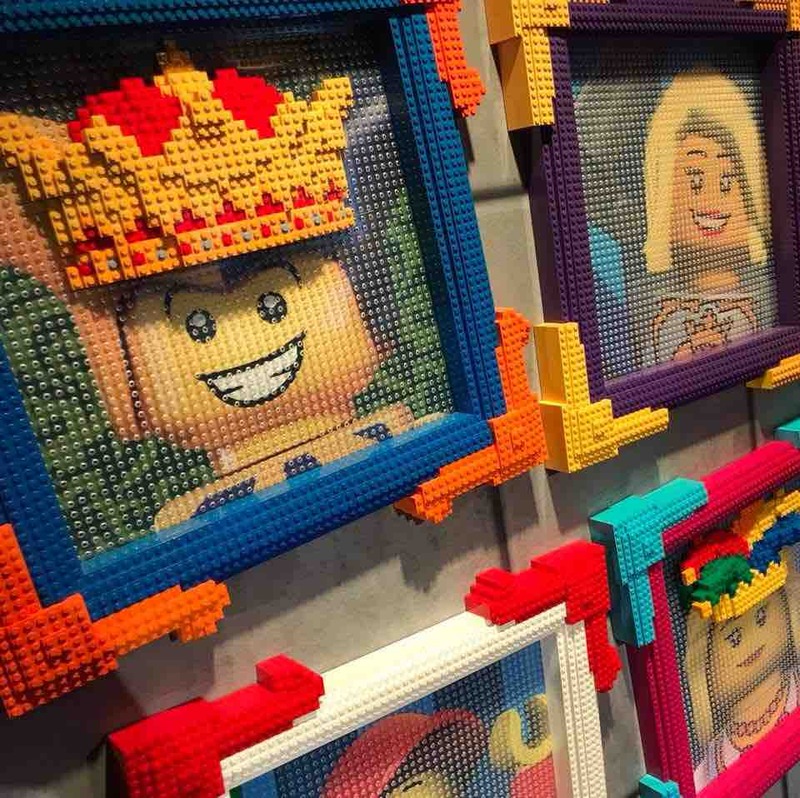 Everything is awesome at Legoland, particularly for families. This park is best suited for taking kids out to have some fun, from twirling teacups to miniature roller coasters, but Lego lovers will also enjoy strolling through the to-scale replicas of New York, New Orleans, Las Vegas and Washington, D.C. There’s also a water park to enjoy for a slight bump in price. Not to mention the bevy of Lego-related shopping to be enjoyed here. If you can dream it, you can build it. 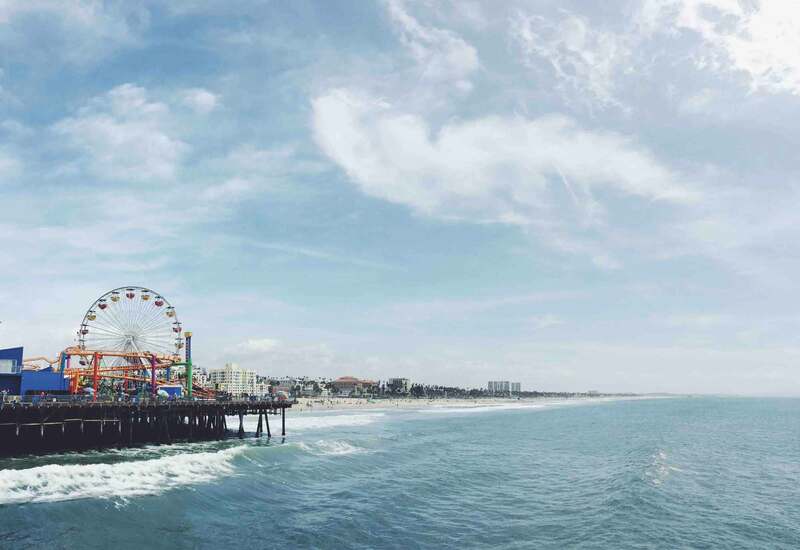 Located on the famous Santa Monica Pier, Pacific Park is an endearing, family-friendly place to go for more easy-going crowds. It’s commonly thought to be part of Los Angeles, but it’s actually part of a separate town. Built with fun in mind, the rides, games, shopping, and food are what bring people together here. As much as families are encouraged, the park welcomes office parties as well, giving special pricing rates to groups of 12 or more. 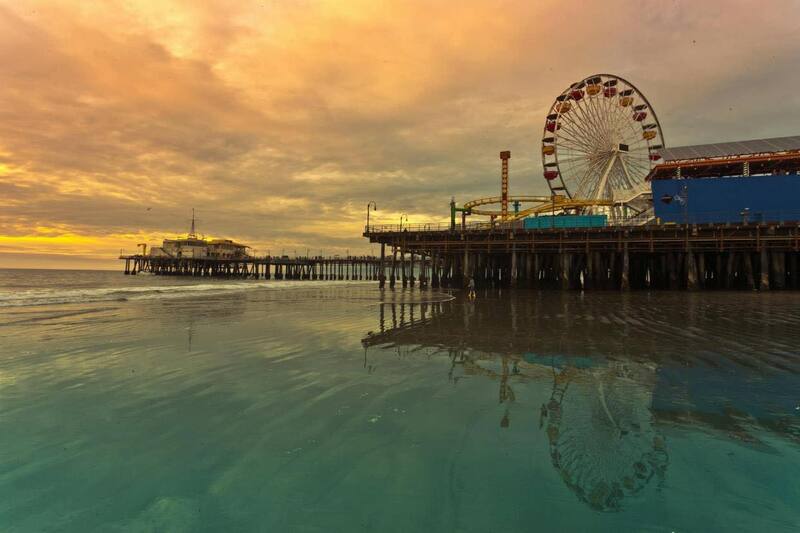 A great place to visit and ride a roller coaster with the blue waters of the Pacific Ocean in the background. If you want a break, go for a swim and walk along the beach to wind down. Photo courtesy to Pacific Park. When he isn’t travelling, JP Karwacki is the food editor of the alternative newspaper Cult #MTL in Montreal, a contributor to Eater.com and NUVO magazine, and is currently developing a new test kitchen he’ll be blogging about. Follow him on Instagram or Twitter at @sauce__box for thoughts, feelings and ideas concerning food.